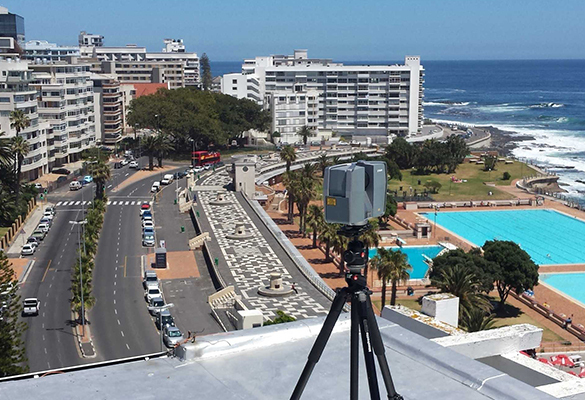 Projects can be any size, large or small, to have a full 3D survey to be undertaken. 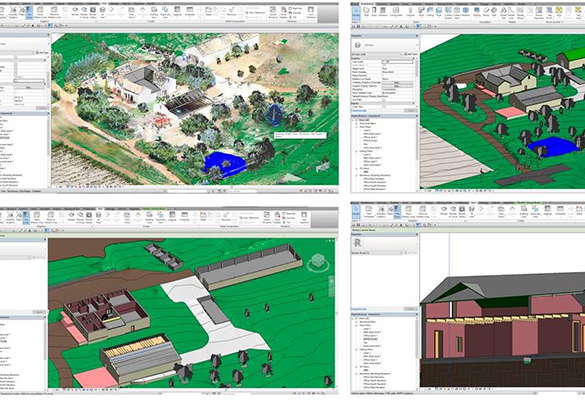 We deliver all the information you are accustomed to from a standard topographical survey such as services, property boundaries, buildings, vegetation, site topography, roadways etc.. but now in a full 3D Revit, CAD or Sketchup format. 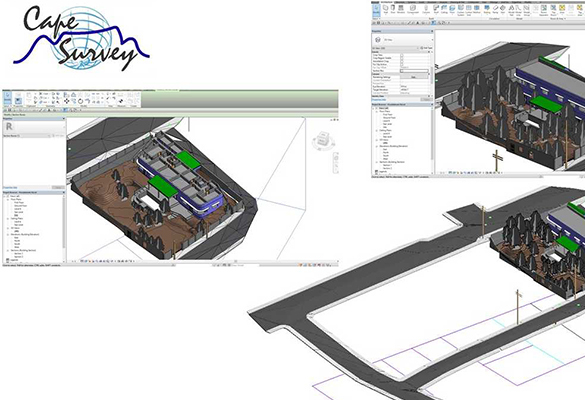 This saves time with you planning process and ensures that all the detail is available to you to make informed design decisions. 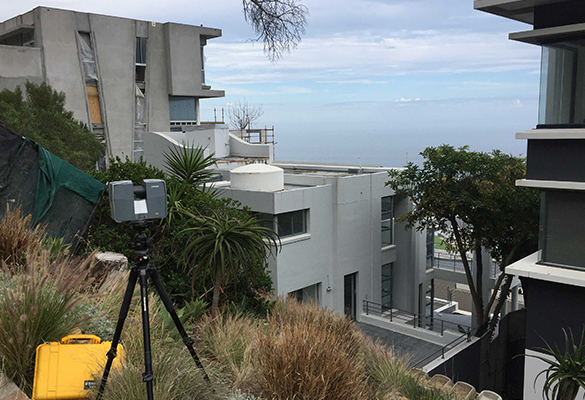 With our experienced, inhouse modelling staff you can expect the same turnaround time as you would a traditional 2D topographical survey.